Can a Computer Make Art? Welcome New Holland families and students to another year of great music making! I am excited to see what creative compositions and musical selections the students will make! 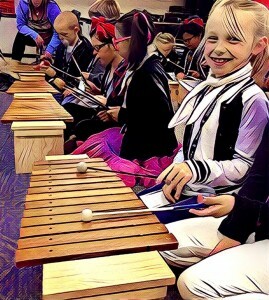 This will be a great year for singing, playing instruments, learning about all types of music and of course putting on a great performance in both the fall (5th-grade students) and the spring (2nd-grade students).